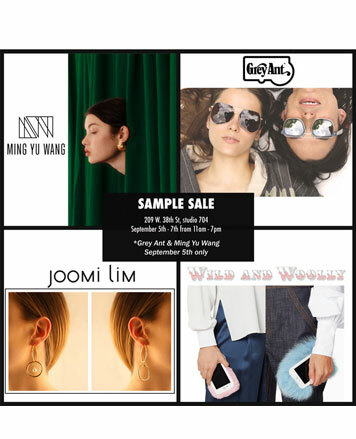 WHY: Jewelry at up to 80% off at the Joomi Lim & Friends Sample Sale. The sale will also include merchandise from GREY ANT, Ming Yu Wang and Wild & Woolly. Note: GREY ANT and Ming Yu Wang merchandise will only be available on September 5th. 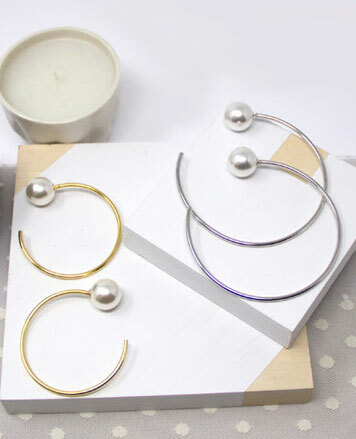 After the success of her globally recognized accessories and fashion brand Joomi Joolz, Seoul native Joomi Lim broadened her sights on the jewelry industry. 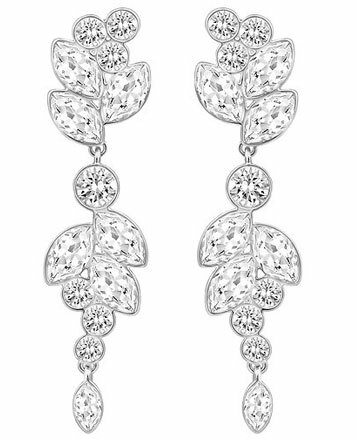 From its initial launch in 2009, Joomi’s eponymous high fashion jewelry line has evolved beyond measure. 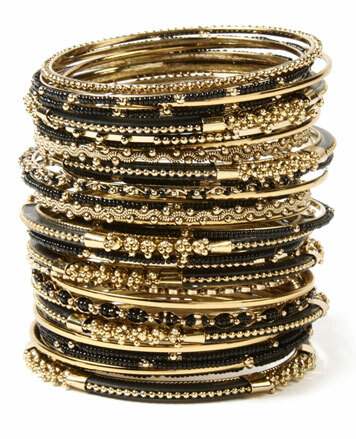 With an eye for style and a lively spirit, Joomi blends playful, feminine designs with a modern, industrial edge.